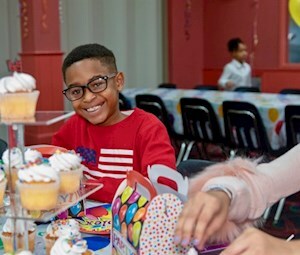 Looking for a Birthday Party with all the works? The VIP Ultimate Party is the one! 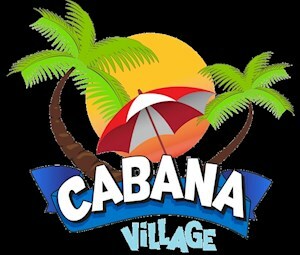 Complete with all the attractions and a Private VIP Dance Lounge. VIP Lounge includes a Dancefloor, Lightshow, and Soundsystem. Does your Birthday Child Love Lazer Tag? Then this is the perfect party for them. All Rides Included plus a Private Party Room right next to FunTron! 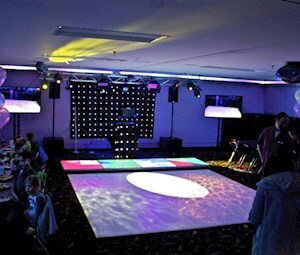 Wow your guests with the Ultimate Party in the Lazer Lounge. 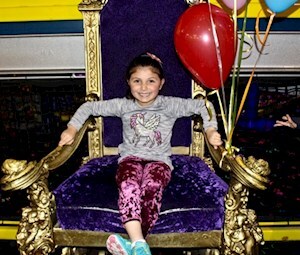 Give your birthday child all The Funplex Excitement with the Ultimate Party Package! The Kids will have access to all the indoor rides unlimited for 3 Hours! Play Lazer Tag or ride the XD Dark Ride do it all with the Ultimate Party Package! The Supreme Party is great for a younger age group. 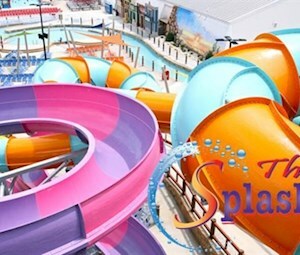 Choose your two attractions and the kids will have unlimited access for 2 hours! Also let them loose in The Funplex Arcade with a $5 FunCard! This Party will take place in the Upstairs Main Party Room. 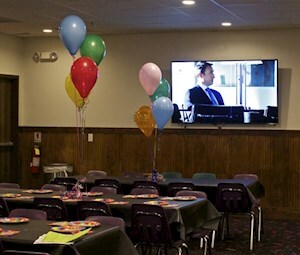 Looking to have a party on a budget? Consider the Lets Party Special! Kids will have access to all the rides for 3 Hours PLUS a $5 FunCard for the Arcade. Now Available Mon-Thursday for a limited time. Summer Parties are better outside! Splashplex parties are great for extra outdoor fun in the sun! 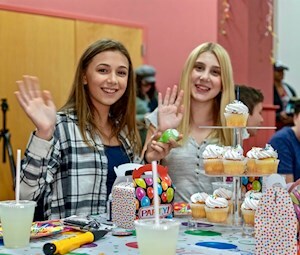 Kids can swim while parents relax and after swimming celebrate with pizza and cupcakes!